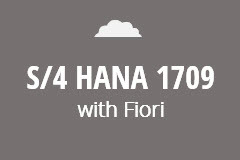 Single user subscription to SAP S/4 HANA 1709 with ABAP and Fiori. 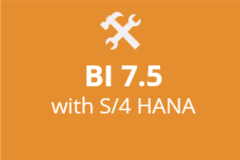 Includes SAP Business Best Practices with sample configuration and data. 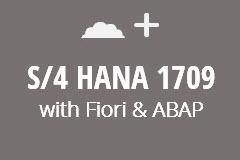 Access to ABAP workbench, all end user and configuration transactions. Renews automatically every month until canceled. I took the online LSMW class and it was great. Thanks!